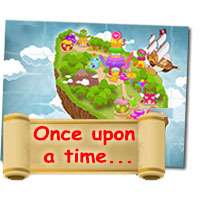 Once upon a time, there was a faraway land that floated in the sky known as Candy Island. ROCKY and CANDY stayed on this island where no boats were ever seen entering or leaving. ROCKY and CANDY spent their days and nights playing on the Candy Island, living on a magical food they called Rock Candy. 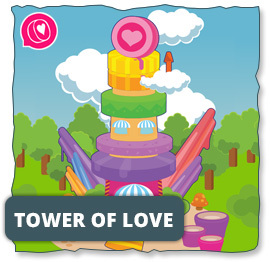 On this island, everything was magical and built using sugar with a swing of a magical lollypop! 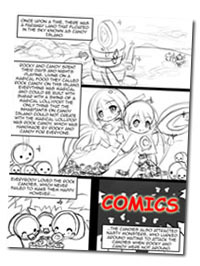 The only thing that the inhabitants on Candy Island could not create with the magical lollypop was Rock Candy, which was handmade by ROCKY and CANDY for everyone. Everybody loved the rock candies, which never failed to make them happy. However the candies also attracted nasty monsters, who lurked around waiting to attack the candies when ROCKY and CANDY were not around. 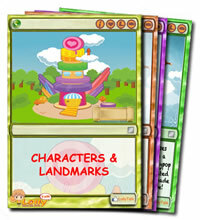 One day, a magical boat that had ‘LollyTalk’ emblazoned on its sail came floating to the shores of Candy Island. With years of rock candy making experience under his belt, ROCKY decided to follow the boat back to a city called Singapore. ROCKY brought with him a lot of magical rock candies together with the art of making rock candy with him, which he wanted to share with the people of Singapore. ROCKY planned to set sail with the LollyTalk boat to the other parts of the world to bring the rock candies to even more people. 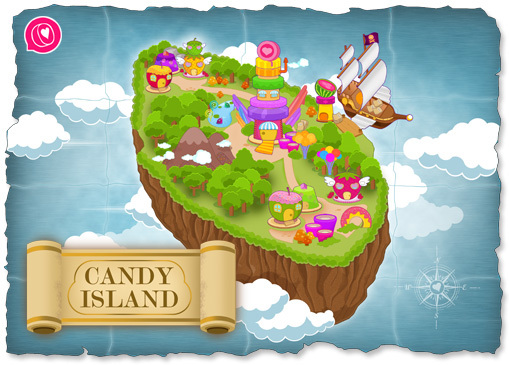 As ROCKY missed CANDY when he was away, he would find his way back to Candy Island to visit CANDY. Although alone, CANDY was always busy keeping the island clean and taking care of their pets when ROCKY was away. CANDY also had to be constantly on guard against the monsters, who would take every opportunity to steal and destroy the rock candies. 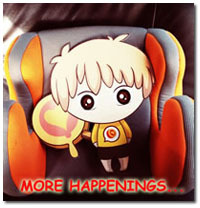 or you can checkout our Facebook album.